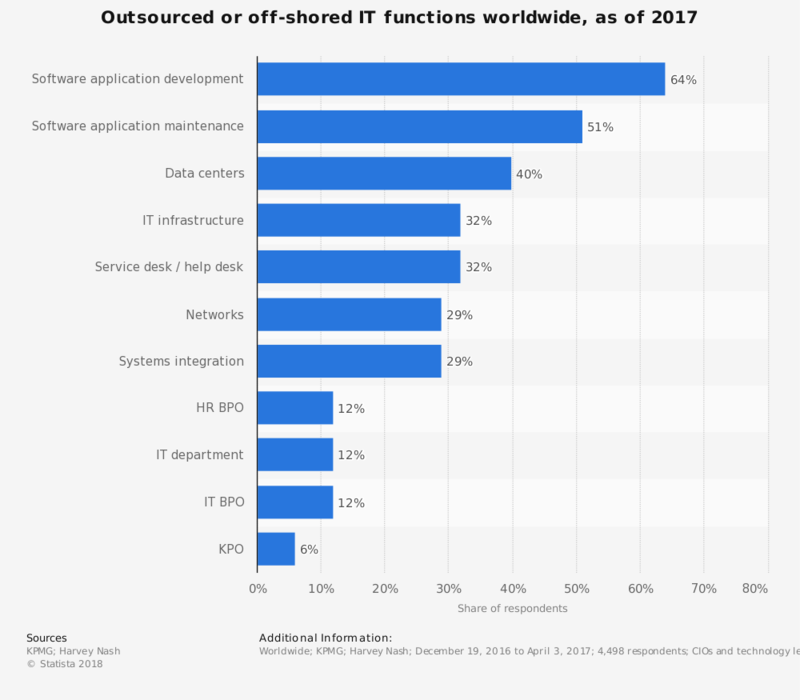 Outsourcing sits on a 3-legged stool of trust, quality, and deliverability. To take advantage of it, you'd need to feel confident and reassured you'll be working with world-class professionals, not simply someone who says they're professionals. Someone who can be trusted and provides you with personal support if things go south. Someone who will deliver all you've agreed on, at the right time. But there's more to that. Now that we have the theory in the know, I'd like to support it with 3 real-life examples of different businesses that successfully outsourced different projects (or part of them) so that you get to see how it all works. Are you ready? Let's dive in! 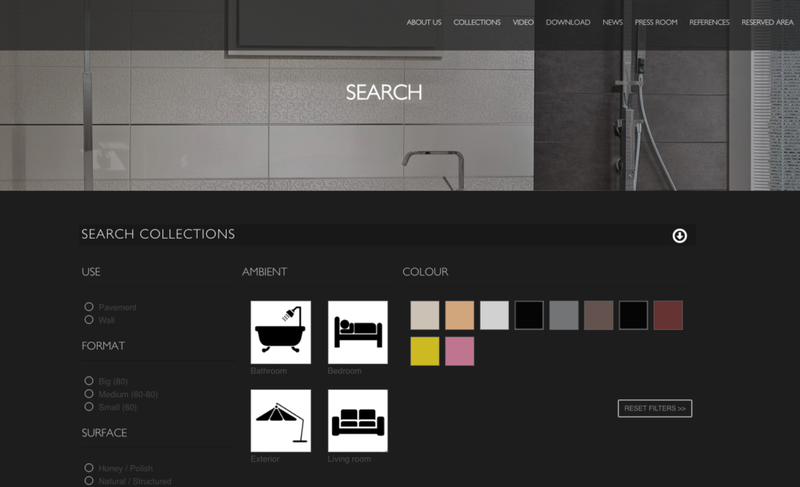 The first example is of a large Italian tile retailer, Versace Ceramics, that wanted to have a custom product search feature built into their website. At first, we had to work with them side by side. We were like thinking partners where we helped them structure all of their products in the right way. Then, based on the new structure, we built a custom plugin for them which added the type of search they needed. This custom functionality allowed Versace Ceramics to provide their users with similar suggested products, different types of categories and featured products based on a given category. The client got access to experienced developers who supported them from the start by digging deeper into the problem. They took care of the business analysis, as well as the development process, and delivered a custom WordPress solution able to address their business needs. 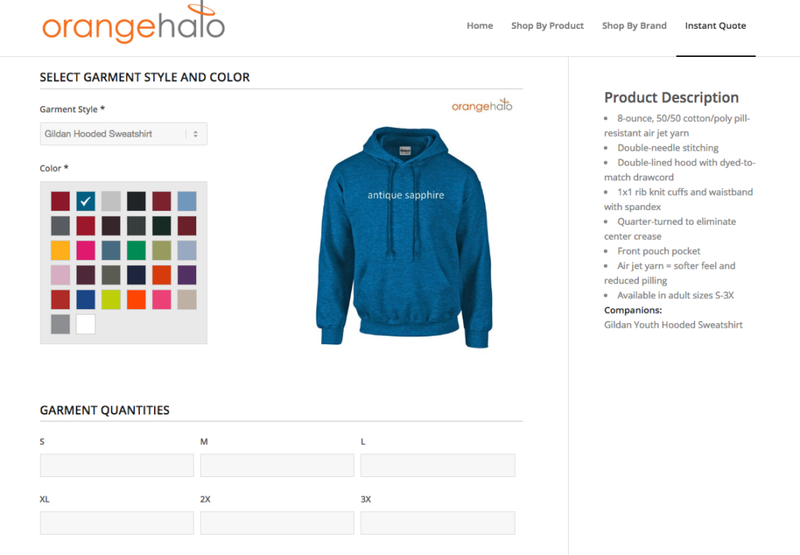 The second example is about Orange Halo, an American business that specializes in selling printed t-shirts. We started from their Excel file. We had to clean it up and straightened the math as well. Once we had all the formulas in place correctly, we went up and turned them all into a real-time quote calculator which would ask the relevant questions, provide options, and give answers on the spot. By having a 0-latency quote calculator on their store, the number of conversions and UX improved greatly. Additionally, the client no longer needs to invest time or in-house resources among email requests, Excel files, and client requests. The third example is about Gleam for Life. 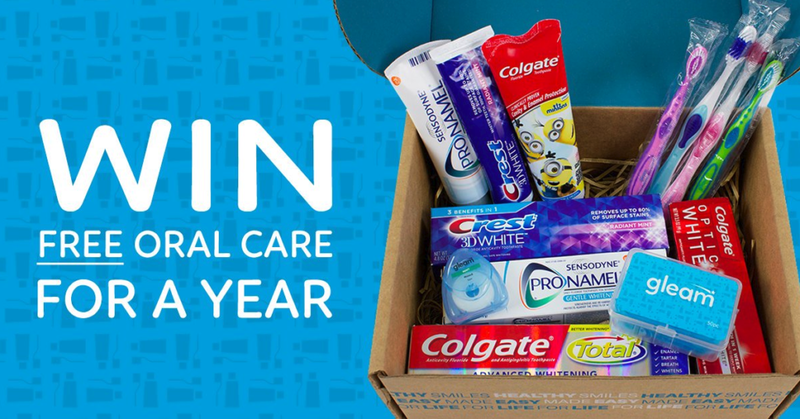 They deal in dental supplies for families. Ok, nothing fancy here, I know. The twist is in how they sell their service: they offer subscriptions so that customers can choose when and how many supplies they want and place recurring orders that are then delivered to them at specified intervals. We've been contacted by the digital agency working with them. The final result is a wizard-like type of checkout where there are multiple steps involved to gather different information from customers in a nice and smooth manner. This custom solution had to relate different types of products, different types of subscription options, different types of deliverability preferences and payment as well. Even though the company was relying on an agency to get help, they were still walking in the dark in relation to an advanced and complex scenario. By involving Marius and his team, the company had the chance to take advantage of specialists' experience and bundle it with in-house resources. The world of WordPress development is vast and complicated. And it might even look frightening to some business owners for, deep down, when we delegate something we care about to someone else, we all feel like we're losing control of it. Specifically, working with outsourced developers, who can easily be located in remote places from your headquarters, amplifies this idea and make you see a blank wall. How do you usually overcome being stuck, then? You'll find solid reasons not to be. And when it comes to outsourcing development, your research ends when you'll find developers who you can trust. This blog post features Marius Vetrici, a software engineer with a Ph.D. in business informatics. As a software entrepreneur, Marius has served more than 800 small and large companies to achieve their online business goals. He is the founder of WPRiders – WordPress technical agency with a focus on your business goals.